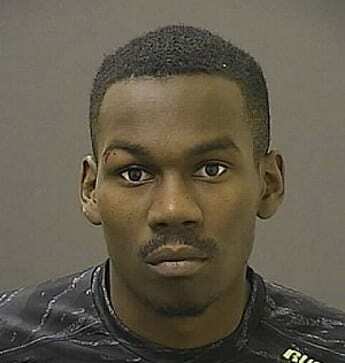 Michael Kennard Jones, the suspect wanted in connection with multiple burglaries, a home invasion robbery, and the malicious killing of a pet turtle during a burglary, is in the custody of the Baltimore City Police Department. Jones needlessly killed a pet turtle during a burglary on Barnwell Court in Parkville last month. A citizen saw Michael Jones walking in the 1300 block of North Milton Street this morning and called the Baltimore City Police Department. He will be processed at the Baltimore City Central Booking facility and transferred later to the Baltimore County Police Department for service of the County warrants. The Baltimore County Police Department would like to thank the Baltimore City Police Department and the county and city citizens who became involved and aided us in the search and capture of this felon.